We choose the appropriate time to maintain your property, not only if it fits our schedule. We’re conscientious of the weather and how your lawn has reacted to current temperature and moisture changes. Picking the perfect time for cutting grass maintains the health and integrity of your lawn. Other’s mow grass when it suits them, leaving an undesirable outcome for their customers. We believe your lawn is a reflection of you, as the property owner. Our focus is to take care of each client’s property as if it were our own. Landscape installation and maintenance can be overwhelming and time-consuming. 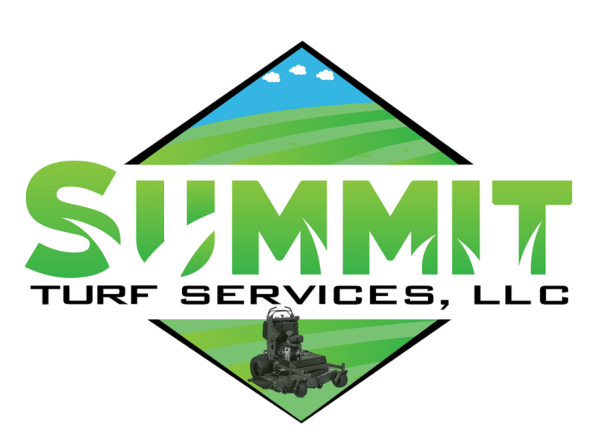 Allow our professionals at Summit Turf Services LLC the opportunity to provide the best in landscaping maintenance and repair. We install new trees, bushes, plants and perennials in the right location around your property and at the right time of the season. We also maintain decorative rock, mulch, and dirt, ensuring proper grading for proper water drainage. 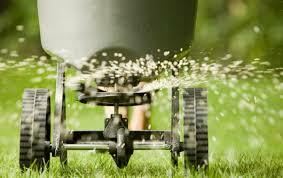 Aeration services are best performed in early spring or fall. This allows your grass time to fill in open areas from soil plugs being removed. There are two main types of tools used for aeration, a spike aerator and a plug aerator. Spike aerators look like a fork and are used to poke holes in the ground, while a plug aerator removes plugs of soil and grass from your lawn. Plug aerators are by far the most effective aeration tool. 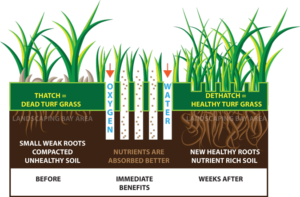 Aeration helps resolve issues with drainage, strengthens your turf, promotes root growth and helps new seeds to germinate. 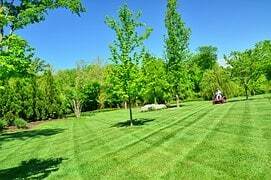 If you want beautiful lush grass in the coming spring, don’t skip this essential step in lawn care health. Lawn care for new sod is important if you plan to have a beautiful, lush, green lawn. Your lawn should be kept looking great if you plan to increase your property value over time. Using sod will help you get a great looking lawn in a fairly short period of time. In fact, sod is grass that has already been planted. Sod is also referred to as turf grass. This type of lawn is favored by golfers because it grows more evenly and is lusher. 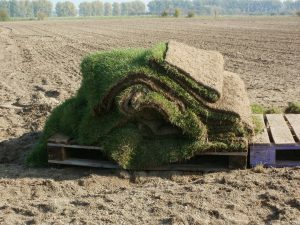 This article provides information on lawn care for new sod. Different climates dictate different fertilization and seeding applications. The timing of these applications is essential to your lawn’s health. Over-fertilizing or under seeding, will yield unexpected results. 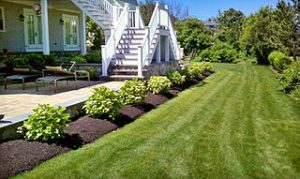 Allow our owner, who holds a Bachelor of Science in Turf Science degree, to better determine when it is the right time for seeding and fertilizing. This knowledge eliminates the guesswork of our customer and gives you peace of mind that your property is being cared for correctly.